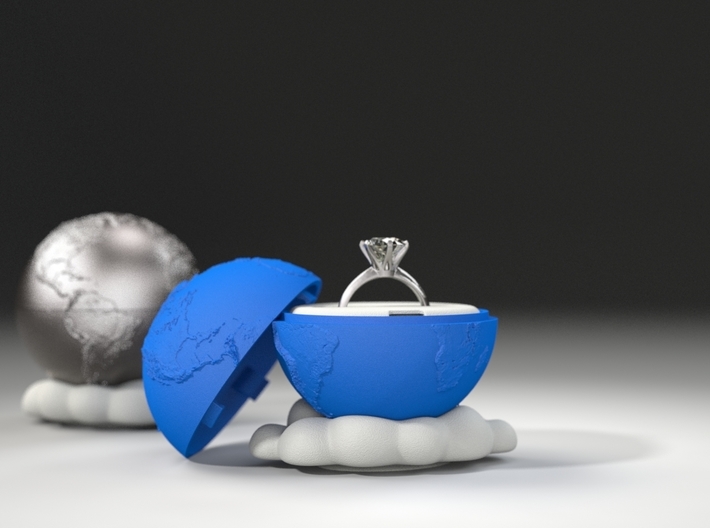 Ring Holder and Cloud Stand, sold separately at the Shop. 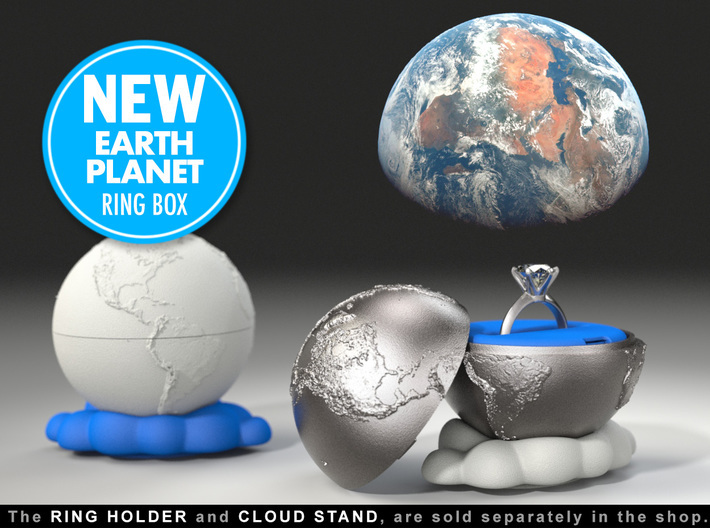 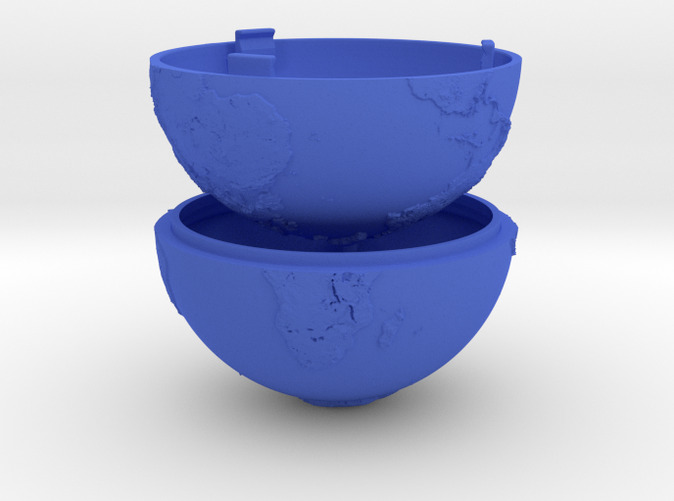 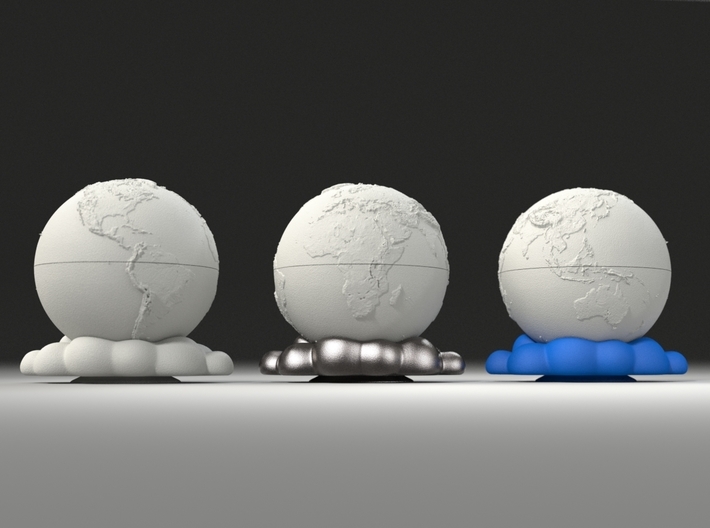 A cool 3D printed with a Real Topographically Relief "Earth Planet Ring Box"
RING HOLDER AND CLOUD STAND SOLD SEPARATELY at the Shop. 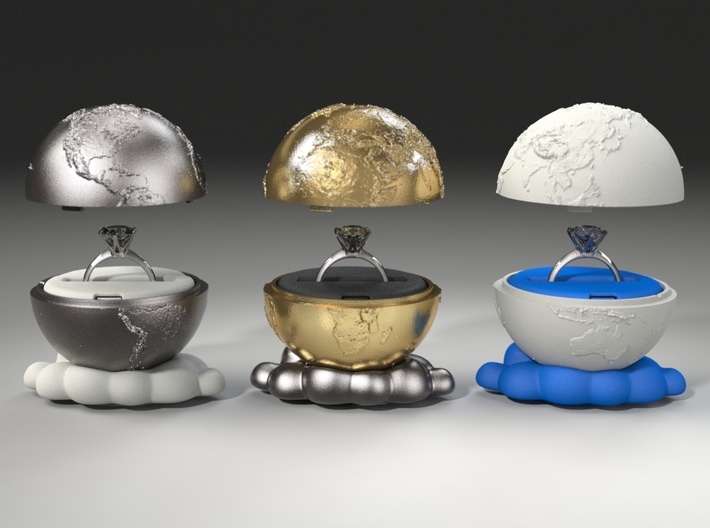 This Ring Box, has a real topographically relief, based on NASA images, with all details from a REAL EARTH PLANET. 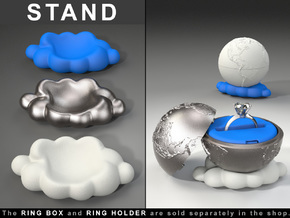 You can make an awesome set including the RING HOLDER AND THE CLOUD STAND, sold separately at the Shop. 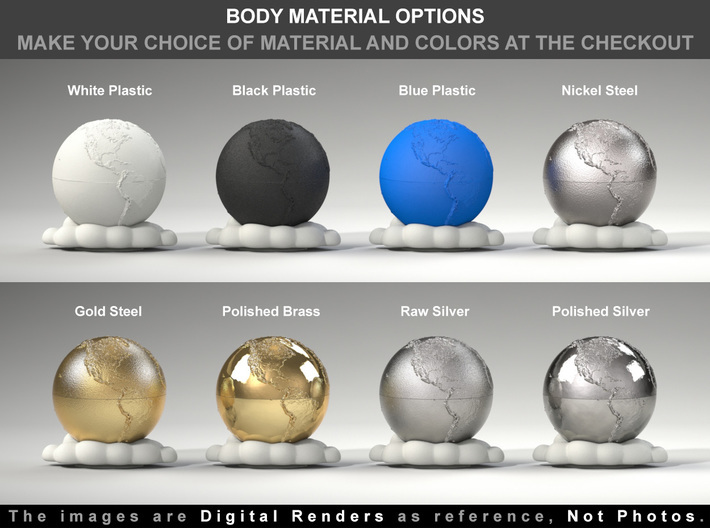 ● The images are 3D renders, not photos. 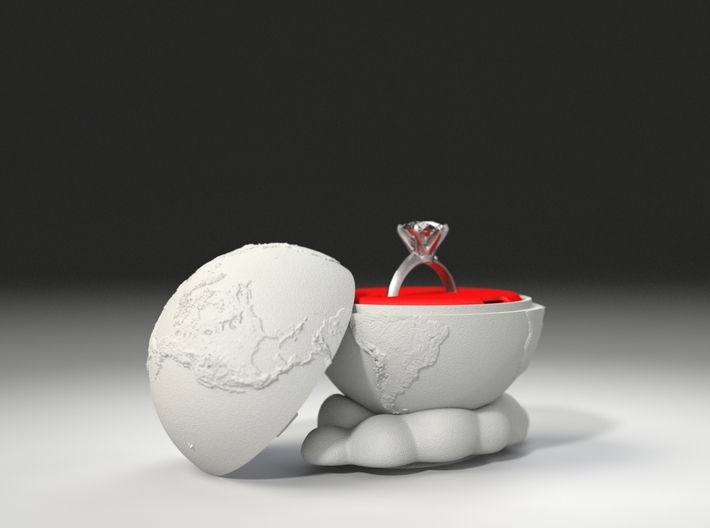 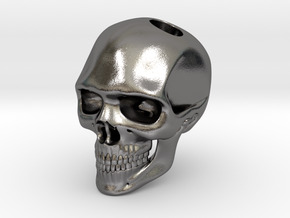 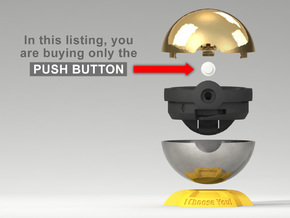 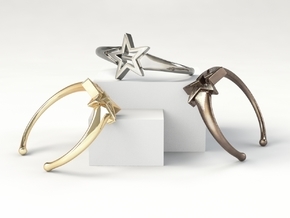 ● This purchase includes the two halves of the ring box. 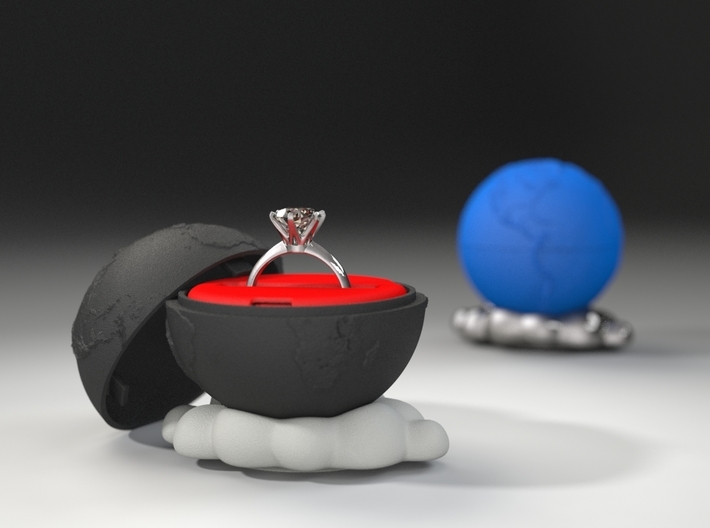 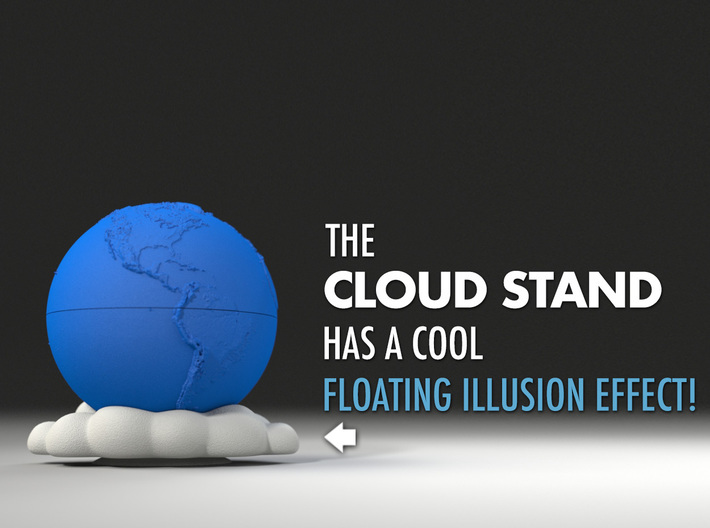 The Insert Ring Holder and the Cloud Stand are sold separately, in the shop.